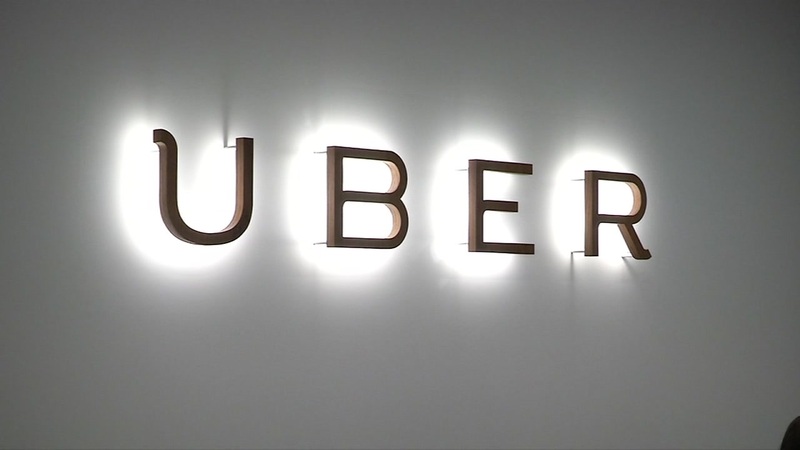 SAN FRANCISCO -- Uber Chief Business Officer Emil Michael is leaving the ride-hailing company just a day before the scheduled release of a report that is expected to recommend notable changes to Uber's culture and management. Company spokesman Matt Kallman confirmed the departure Monday. A person briefed on the matter says Michael told the staff in an email. The person also says Uber's board has yet to decide whether CEO Travis Kalanick should take a leave of absence. The person says the board spent Sunday discussing the matter. The person didn't want to be identified because board discussions and staff emails are not usually public. Uber confirmed Sunday that the board has accepted recommendations from former Attorney General Eric Holder to change the company's culture. Those recommendations are to be made public Tuesday.